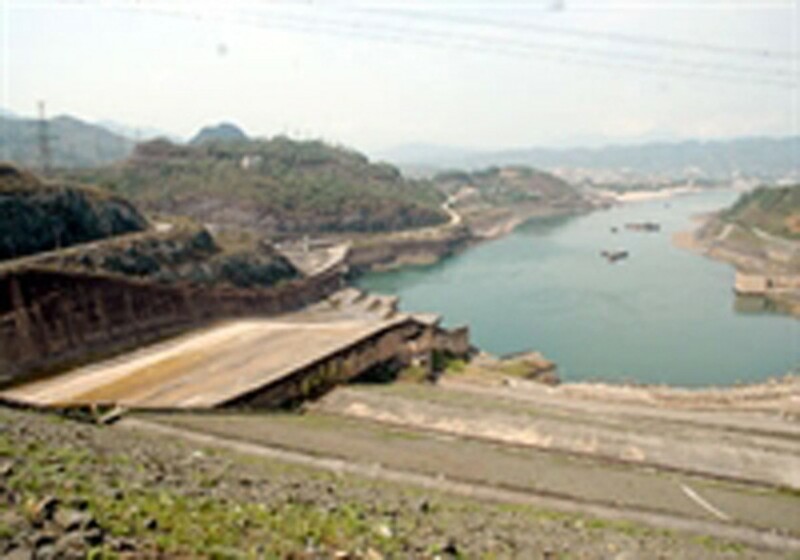 The 78th annual meeting of the International Commission on Large Dams (ICOLD) will take place in Hanoi May 23-26, the first time the event is hosted in Southeast Asia. The event’s organizers at Vietnam ICOLD said the gathering of 600-1,000 experts would focus on irrigation, hydroelectricity, water resources and the environment. Leaders of the International Large Dam Commission from the body’s 90 member countries will meet to discuss the issues with scientists, experts, businessmen and management officials from all over the world. The 78th meeting will include seminars on dams and the sustainable development of water resources in which 180 scientific reports will be discussed. Participants also plan to focus on dams and hydroelectricity for sustainable development in Africa. In addition, the meeting will feature a technological exhibition with over 50 stalls representing international organizations, groups, consultative companies, and manufactures.